DAVID'S TEA ADVENT CALENDAR 2016: WIN ONE! If you don't mind playing catch-up for a few days, enter to win a 24-day Advent tea calendar... we've got one for Canada and one for the USA! 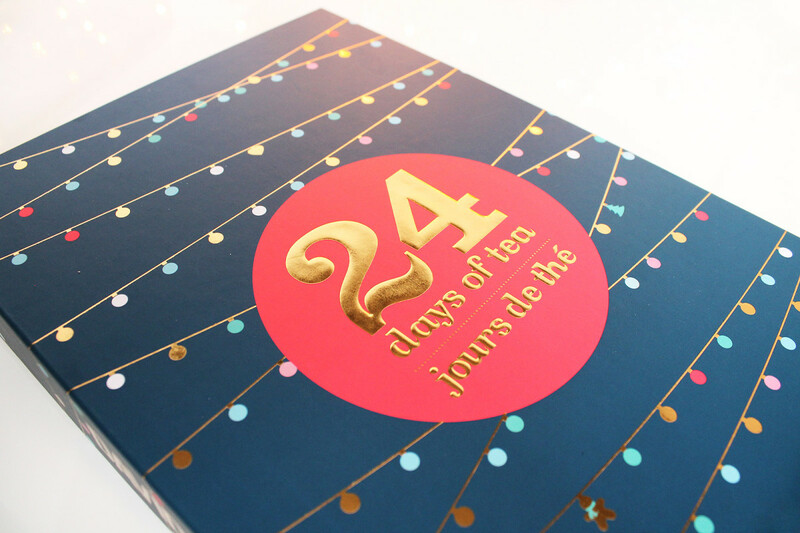 Maybe it isn&apos;t weird that we&apos;re giving away another non-beauty advent calendar. After all, we did just chat up former David&apos;s Tea product developer Sarah Segal about her beauty choices. 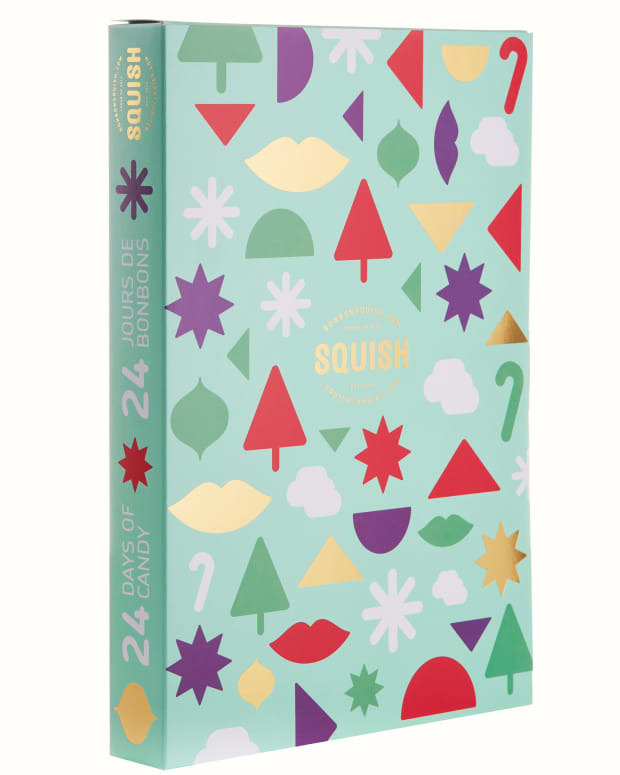 (Congrats to Lorraine and Paulina, winners of a Squish Candy advent calendar each!) Plus, tea time is pause-button time – crucial for maintaining a measure of serenity when we&apos;re busy. 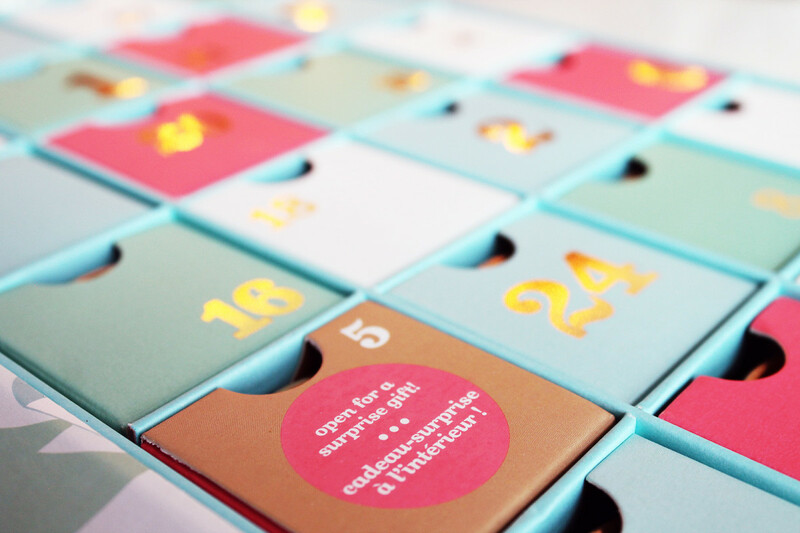 As well, frankly, the 24-day David&apos;s Tea Advent Calendar ($40 CAD and $40 USD at davidstea.com is a thing of beauty – I want one myself! 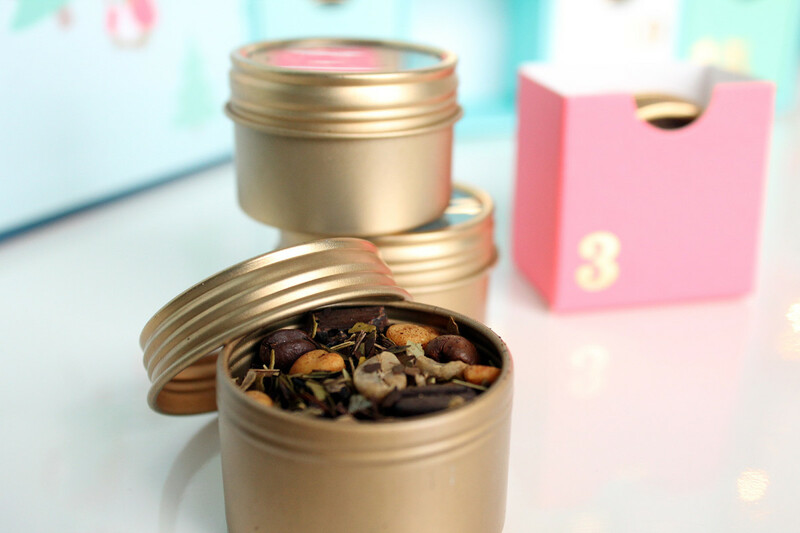 It contains lovely fragrant green, black and herbal blends such as Santa&apos;s Secret, Kashmiri Chai, Jumpy Monkey and Ginger Pear. But this – this is for you. 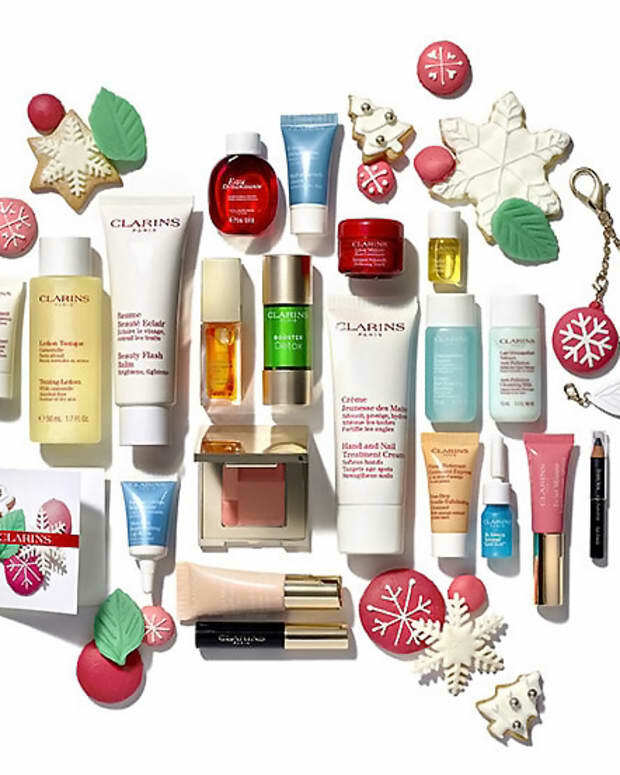 In fact, we&apos;ve got two calendars up for grabs: one for a winning beautygeek in Canada and one for a winning beautygeek in the US. There&apos;s enough David&apos;s Tea to share in each of these little pots. I&apos;ll be right over! If you&apos;ve reached or passed your 18th birthday and live in Canada (including Québec) or in the US, you can enter to win one of these covet-worthy calendars. As usual, there are lots of ways to score extra entry points after you get through the mandatory bits. Have you enjoyed a David&apos;s Tea Advent Calendar in the past? Do you already have one this year? P.S. 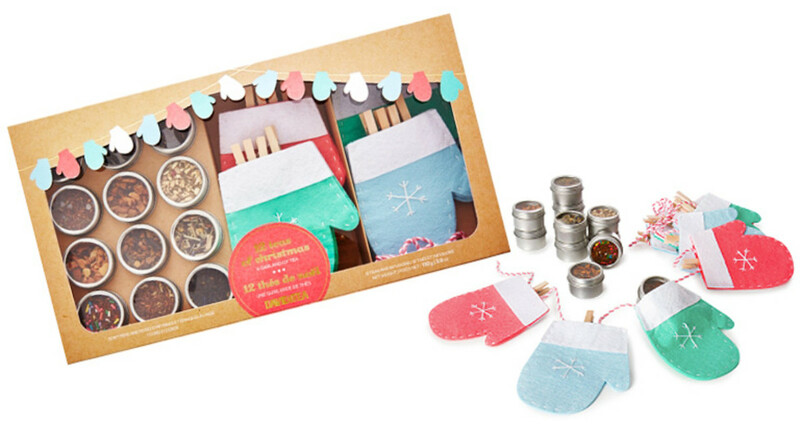 Aww man, I&apos;m dying over the clever and crazy adorable David&apos;s Tea 12 Teas of Christmas mittens-string. A lovely re-useable DIY if you&apos;re craft-inclined (I bet my 11-year-old niece Lauren would love making something like this! 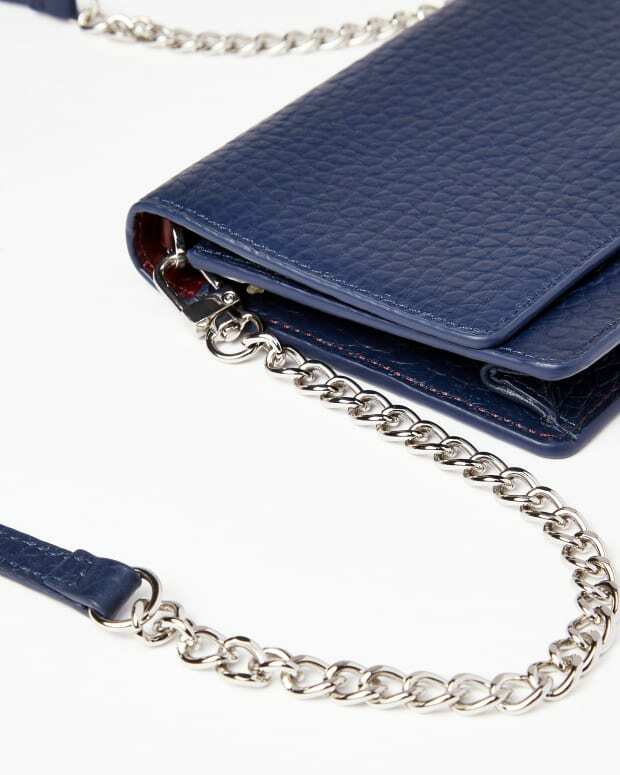 ), and a reasonable $35 for those of us who are so not. Inspired by Pinterest? The David&apos;s Tea 12 Teas of Christmas gift set. 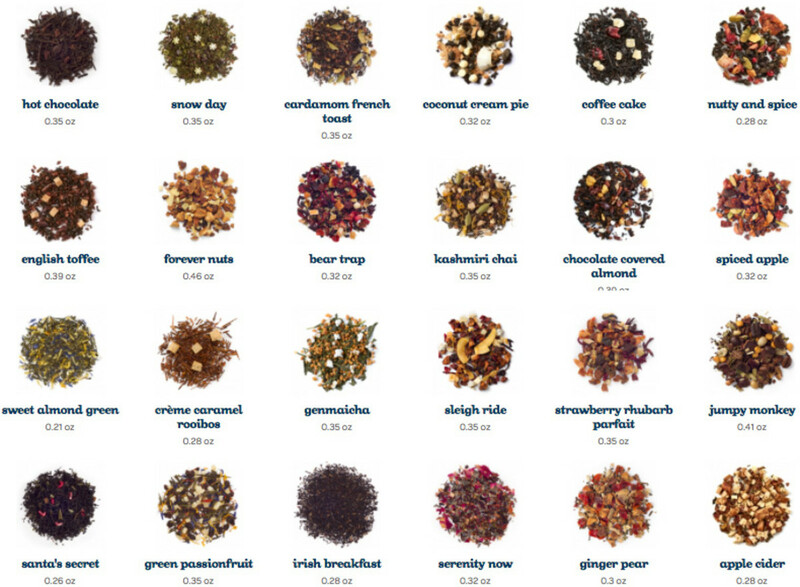 The 12 Teas of Christmas kit is out of stock online for the US, but canny Canucks can still get it from the Canadian site.